Size: L, Color: Maritime Blue (-) is currently out of stock! Size: XL, Color: Maritime Blue (-) is currently out of stock! 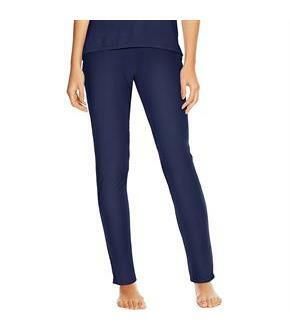 These slim fit lounge pants create a pajama set when teamed with the Maidenform Lounge Top. Flat banded elastic waistband creates gentle gathers. 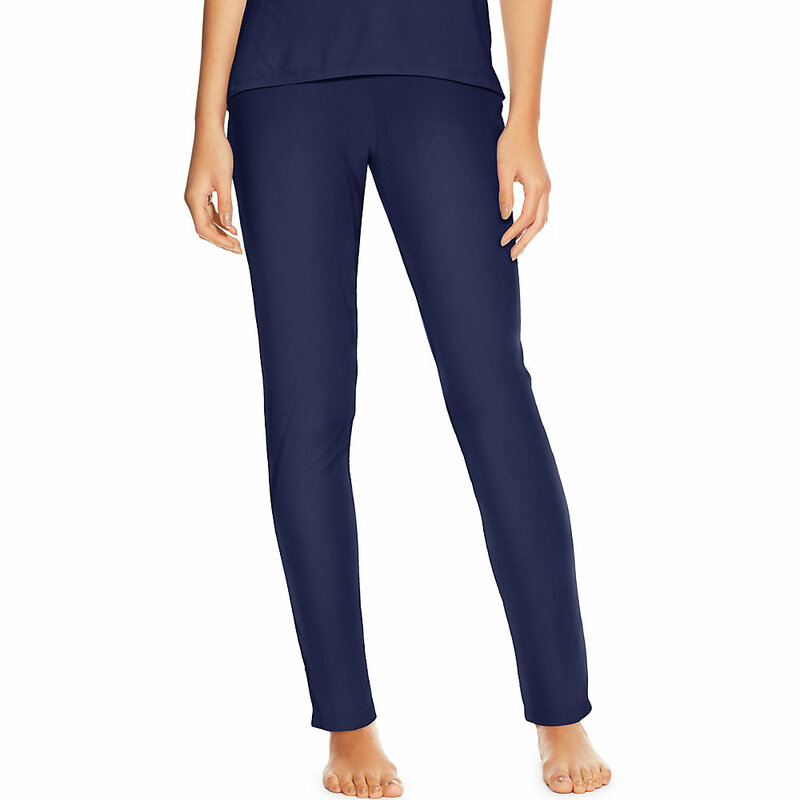 Lightweight fabric with a hint of stretch makes sleeping easy. Open leg bottoms. No bulky pockets or drawcord. 28.5 inch inseam.